Red Bull have joined the BCMA as members of its UK organisation. Red Bull has been at the pinnacle of branded content and entertainment, creating video content since the 1990s and launching Red Bull Media House in 2007 as its in-house content production and distribution unit. 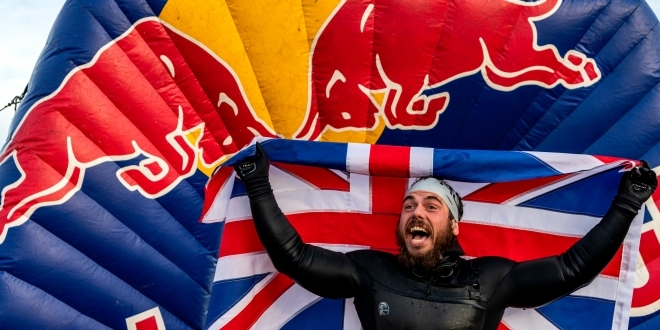 Red Bull’s content is amongst the highest viewed and shared of any publisher across the globe. They represent and showcase world-class talent and influencers through events and collaboration that places them firmly at the leading edge of popular culture and entertainment. 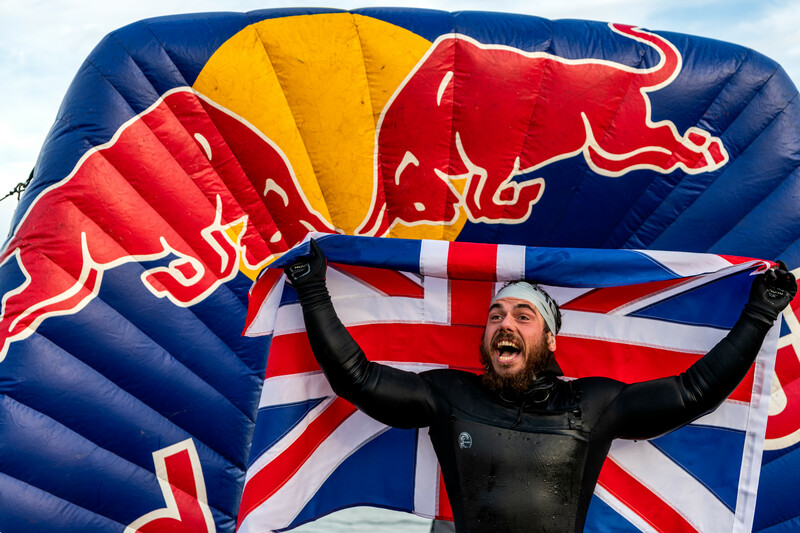 The addition of Red Bull as members is an important step in further growing and developing the association and reflects on the BCMA’s investment in research and effectiveness to promote the value of branded content. 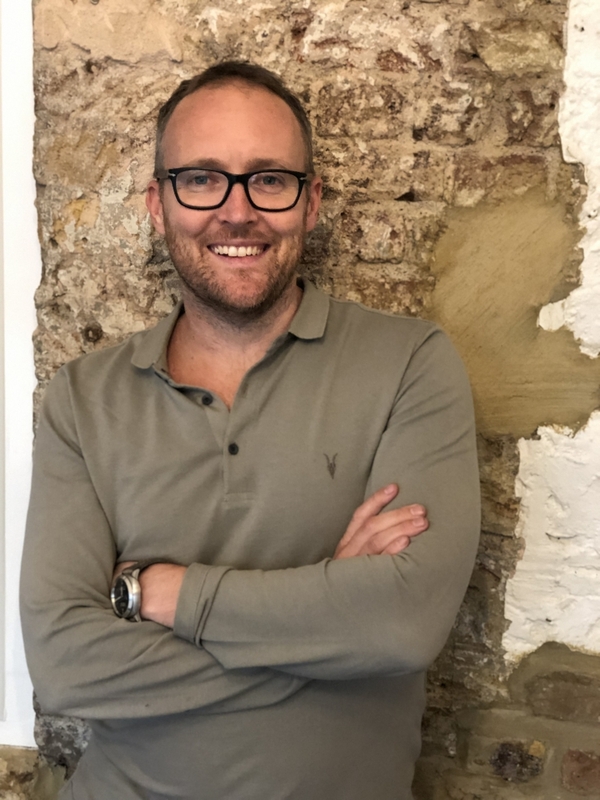 This coincides with the recent launch of BCMA Influence, a new Chapter to ensure best practice across the rapidly expanding Influencer Marketing sector that has resulted in an ever-increasing number of brands entering the market.